Want to continue the delight of Tapsman after your market experience. Here is a curated range of delicacies that we sell for you to explore at home later. Pick up seasonal delights from our Tapasman Spanish Deli at 27 Morris Place, Innaloo, Perth, Western Australia or from your favourite market. Confit Garlic slowly confited in olive oil with aromatics for over 5 hours, until soft, sweeter and tender (like roasted garlic). 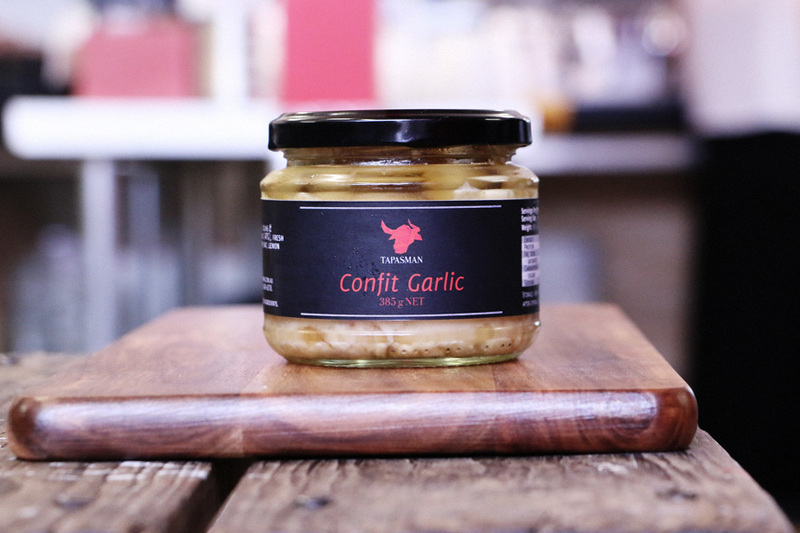 Made with our confit garlic and from chicken liver. We regularly change the flavour of the Jelly Top – for an extra treat. 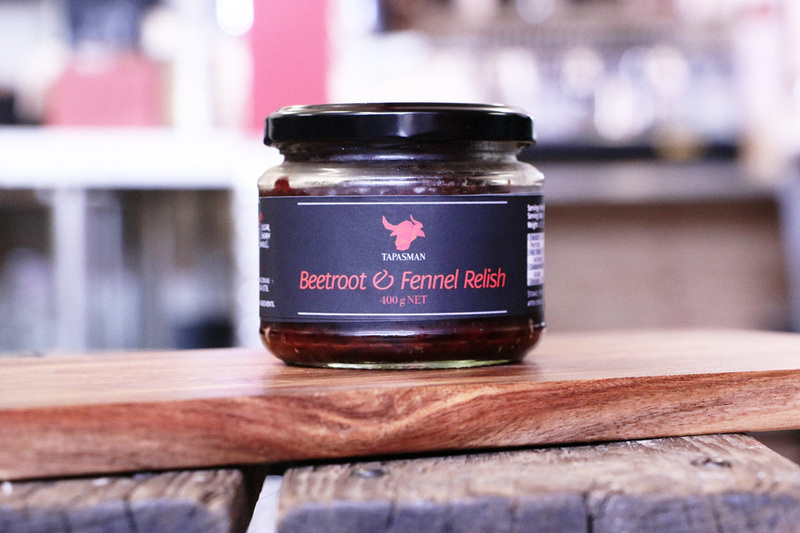 Beetroot & Fennel Relish made with aromatic spices for loads of flavour. 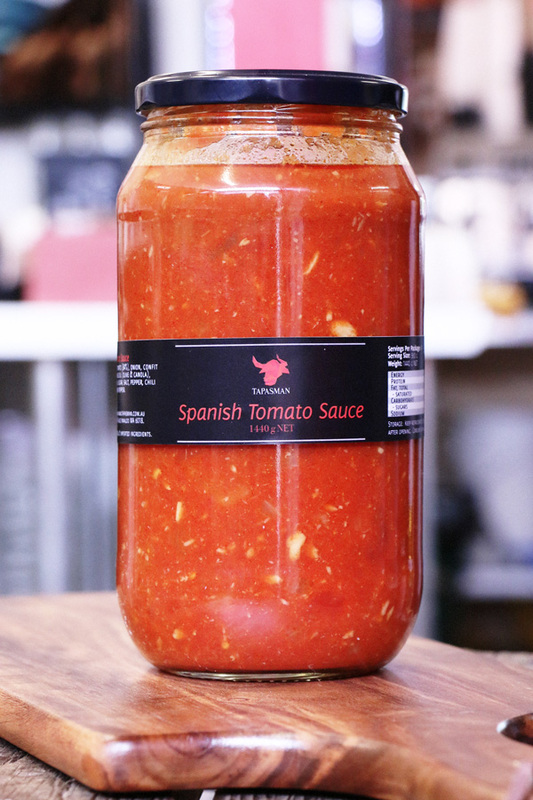 Spanish Tomato Sauce with a hint of heat and raisons for depth of flavour. 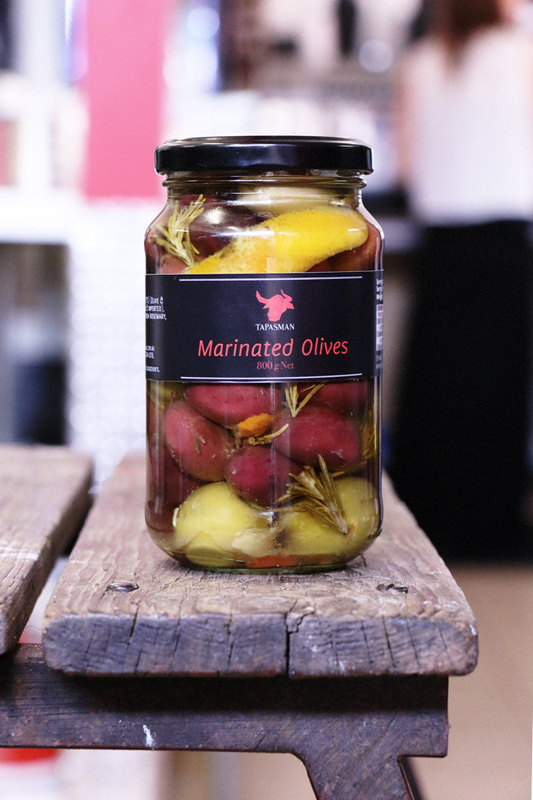 Marinated Olives in olive oil with aromatics (garlic, rosemary, chili, lemon, orange). 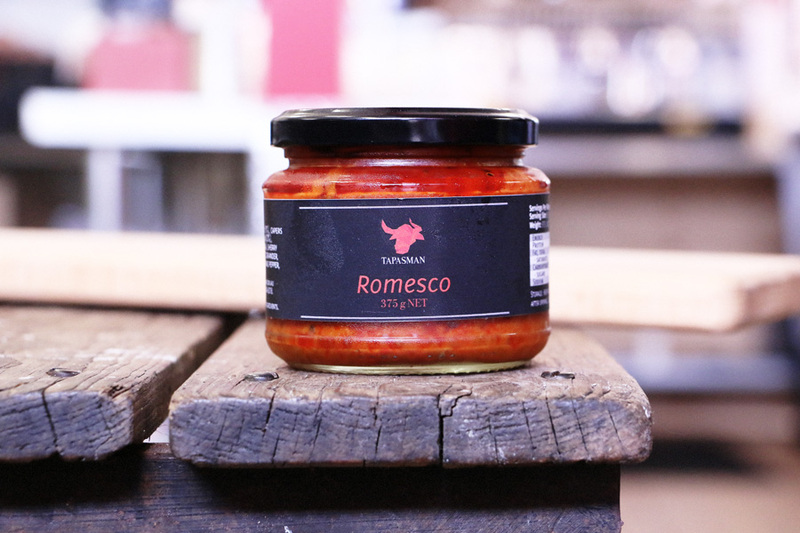 Romesco made from Capsicum (prepared 3 ways), sherry vinegar, capers & aromatic spices. 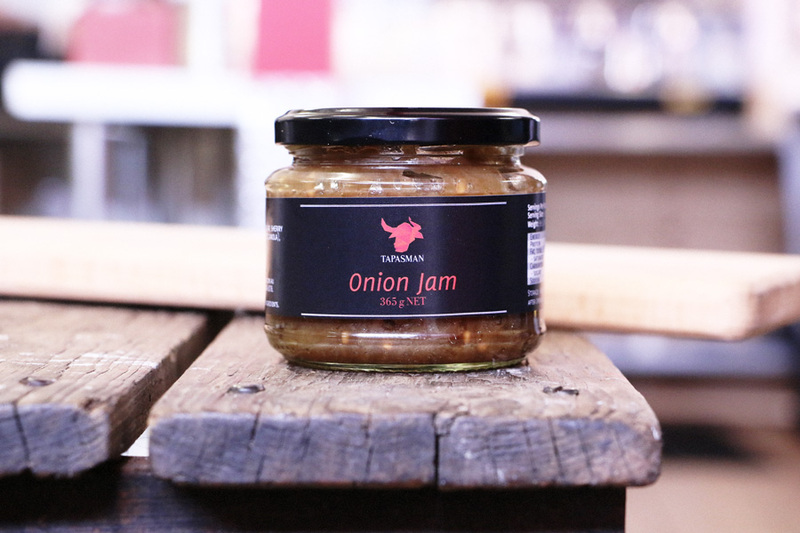 Onion Jam Soft slivers of onion slightly caramelised with mustard seeds and other spices. 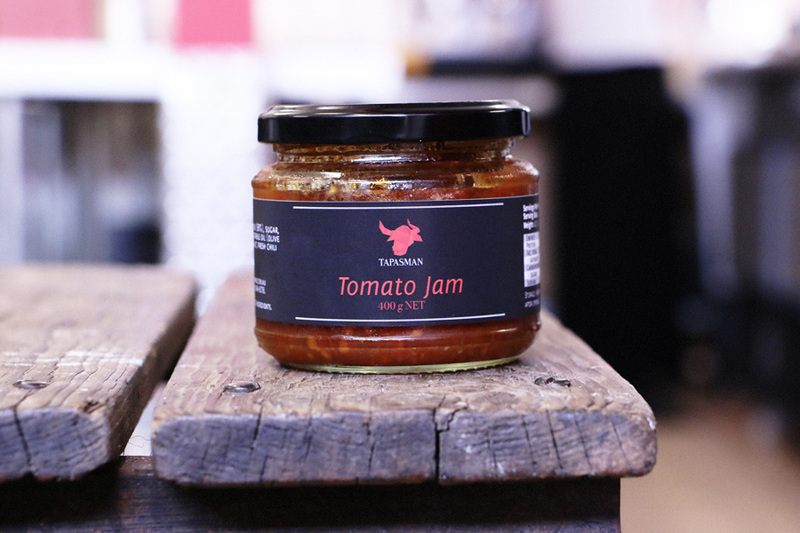 Tomato Jam Slightly spiced for added depth of flavour and aromatic spices. 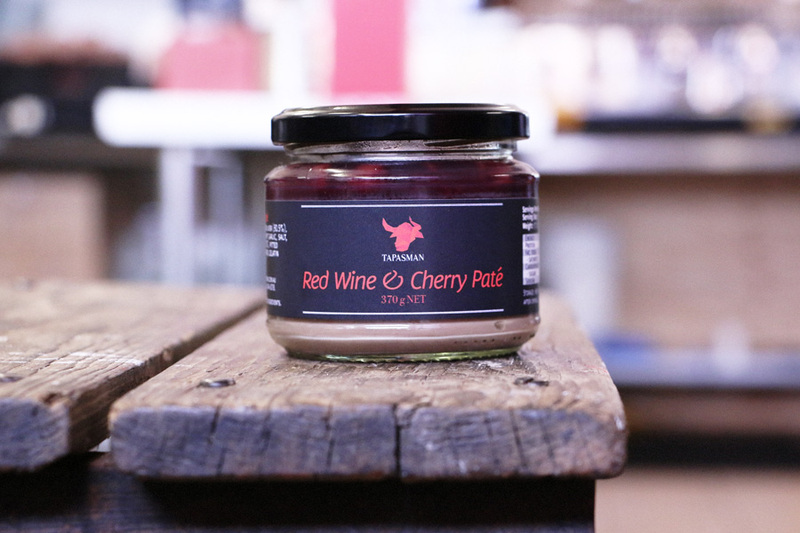 – We often use this instead of Quince Paste on Cheese Boards; but it works especially well with chicken and cold meats. 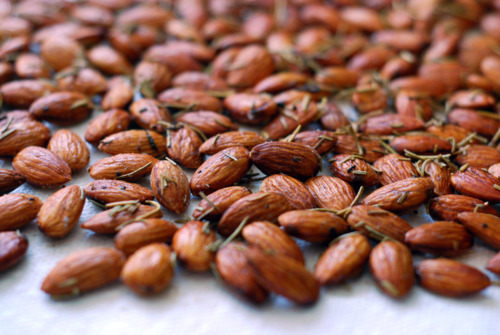 Roasted Almonds twice roasted Marcona Almonds with a spice crust of Cumin, Paprika, Coriander and more. … a hint of pepperiness makes this great for all. Warm slightly before eating, (opens up the aromatics). Especially great with a cold beer! 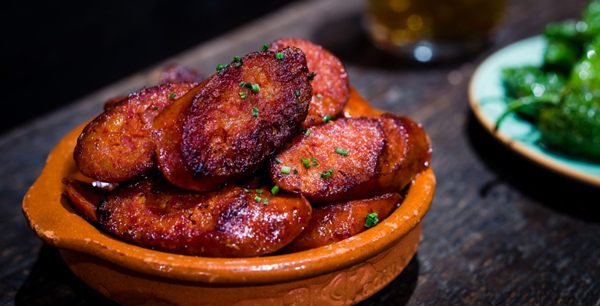 Chorizo : a delicious blend of spices makes this a special ‘sausage’. … just beautiful to eat or make a platter with all/any, of the above.beer! 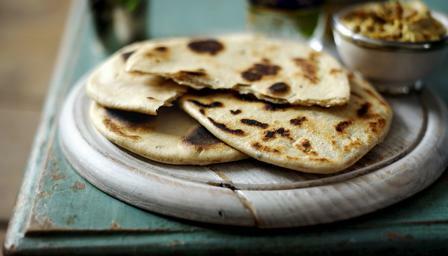 Flatbreads : simple things are best and made with olive oil and sea salt. *(Contains gluten). … crunchy and a great companion to the goodies above.